Trees add to the pedestrian experience when walking in a city. They provide color, buy cialis for sale texture, viagra shade, habitat for birds, and they clean our air. 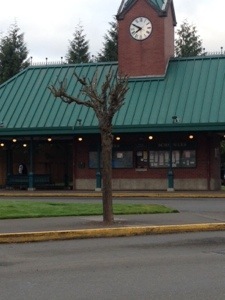 It’s too bad when a city plants a tree and then mutilates it with excessive pruning.